Not many rich men put serious money into politics in Britain, and why should they? This is a country where the expenditure of mere thousands can secure a "K" - a knighthood - and a single million can buy you a "P" - a peerage and a seat in Parliament and for life. Arron Banks is unique. Not only has he put many millions of pounds into British politics, he has put it into people, parties and causes which the political class and its media echo chambers agreed were cranks, eccentrics, and above all, had no chance of winning. The rest is history, of course. 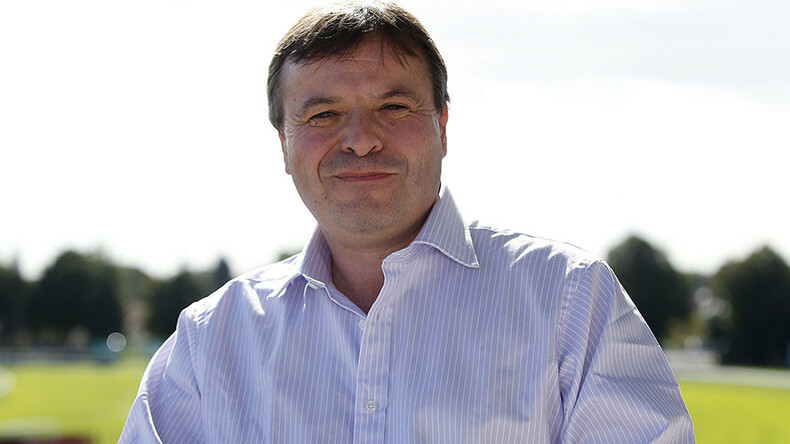 Farage, UKIP and Brexit have changed the course of that history and none of it could have happened without Arron Banks. And not just his money either. As others have been slow to grasp, Banks is his own man with his own ideas and his own ambitions. He's even up close and personal with Donald Trump. So we invited him into the Sputnik studio to hear his thoughts about the state of the world today.